Carlo J Morreale 84 left us on Oct 20. He left behind is wife of 63 yr Lois D Morreale. Carlo lost one of his sons Carl Morreale in 2015. 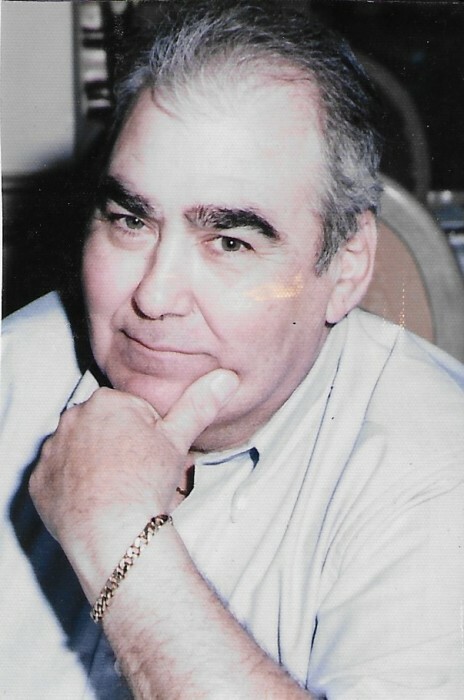 Carlo also left behind loving sons John Morreale Michael Morreale and Carmella Morreale Cortez..Carlo also left behind Grandchildren Lois Kiser Carl Morreale Paul Morreale Michael Morreale and Morgan Ottier Swanson. Carlo also had a loving granddaughter, Grace Kiser. He will be laid to rest next to his son Carl Morreale in the gulf of Mexico. He will be missed by many.